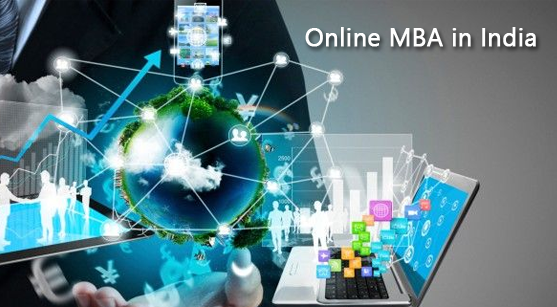 As the name implies, an online MBA is the use of internet for your studies. 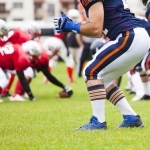 This approach is pretty helpful for motivated individuals, who have physical inabilities that prevent them from attending a MBA program in a regular class setting. The course materials to study for an MBA program online, which is typically referred to as distance learning, are sent through download links or email attachments. In addition to this, the students may be able to interact with their professors using one of the popular internet technologies, such as Windows Live Messenger or Skype. Interaction with the other students can also be achieved in the same manner. Attending an online MBA program has many distinct advantages. If the time commitment of students does not allow for full time attendance, or they live far from the campus, an online MBA program can help them in achieving their dreams. In addition to this, the cost factor associated with an online MBA program will be lesser when one compares it to the traditional school. With the help of the internet, one can interact with the faculty members as and when they are available through chats or video conferencing. One thing, which the students must ensure is that the institutes from where they are doing the MBA program, is credited by all the international associations. Otherwise, it will be simply a waste of time to attend any of these courses if the diploma obtained is of limited use in the market place. If you are looking for the best online MBA in India, then you need to do a systematic research before you choose the institute. The track record of the institute has considerable amount of impact in the choice of the institute. Most of the online programs allow you to stretch the course duration for up to seven years, but obviously you would want to finish the program as soon as possible. Additional, if you are isolated at home, you are bound to have limited interactions with your fellow mates. This may work out to be a disadvantage in certain cases. Owing to lesser overheads, most online MBA programs are relatively cheaper. 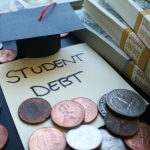 There may also be grants as well as scholarships, which may be available with such programs. When applying for such a program, you must take into account on how much time you will be able to devote for the program. Responsibilities at your work place, as well as, time with your family are going to take away a lot of time. You need to forget your recreational time and as far as possible and try to devote maximum amount of time to study and learning the course materials. This is bound to require effective time management and considerable amount of discipline, as well. One should careful compare the advantages along with the disadvantages of an online MBA program before opting for one. The author is a senior management executive who has been associated with the distance Education online group for the last 2 years.